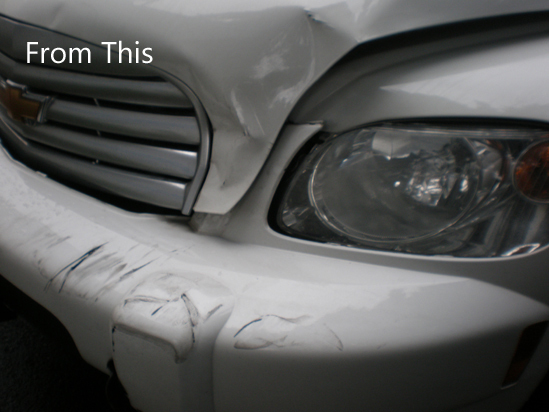 For top-quality repairs and paint, visit us at Gladstone Auto Body and Paint, Inc. We have been family-operated since 1980. 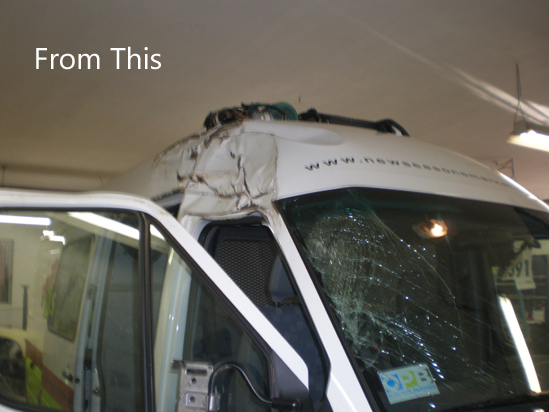 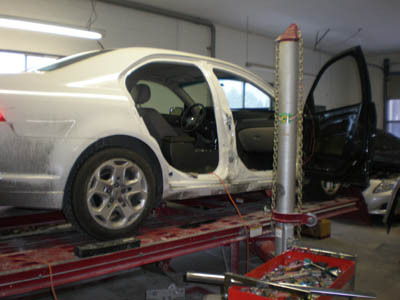 We deal with all insurance companies. 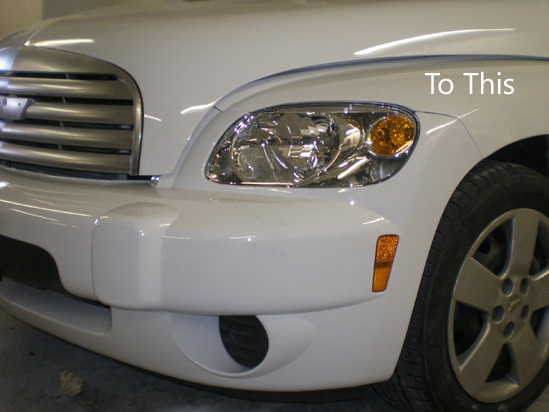 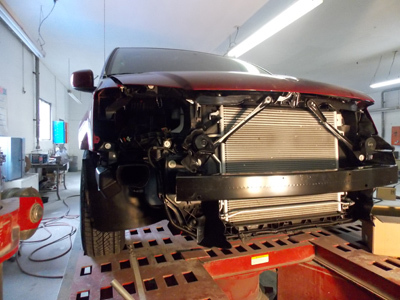 Give us an opportunity to serve you and be the auto body repair and paint shop of your choice. 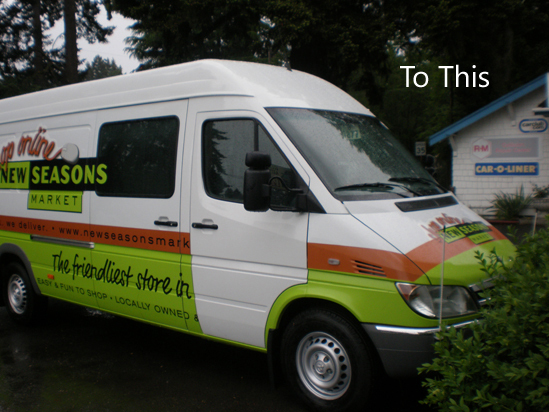 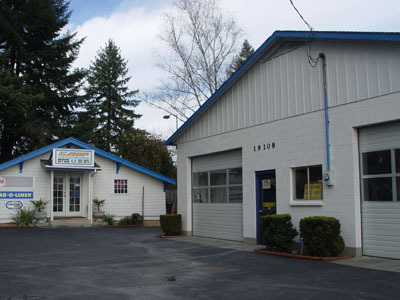 We are conviently located near Gladstone, Oregon City, Milwaukie, West Linn, Happy Valley, Clacamas, Canby, and Oak Grove.